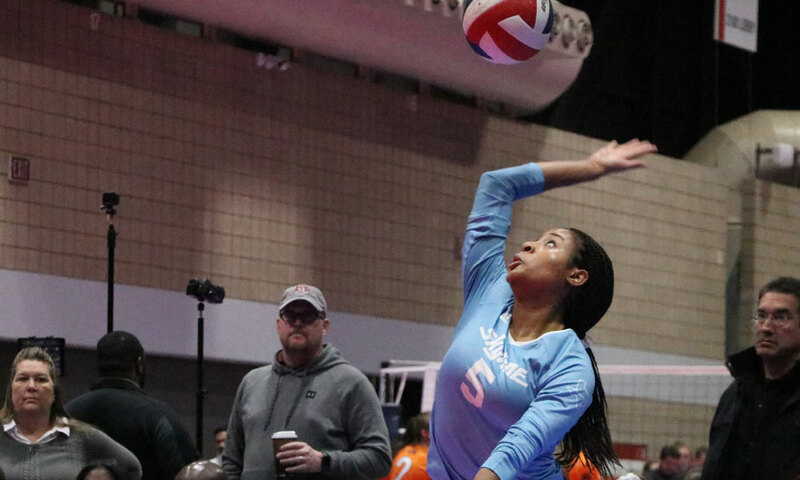 Libero Nia McCardell and her Hou Skyline 17 Royal teammates already have a bid, but plenty are still in need of one as the final two weekends of qualifying season are here. 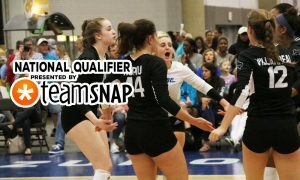 That’s all that’s left in the 2019 national qualifier schedule for the younger ages. 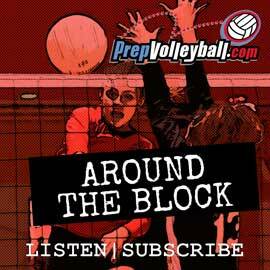 There have been seven qualifiers since the second weekend of March. Over the final two, five qualifiers are taking place. It creates a whirlwind ending to qualifying season, as nearly half the bids will go out in two weekends. So far, 21 teams have earned bids. That’s important because as of right now, there are ZERO at-large bids available. 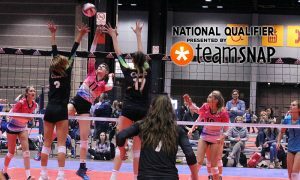 All three bids are assured of going out at both Windy City and NEQ this coming weekend. 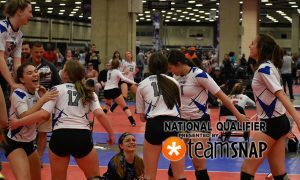 At least two bids will go out at Lone Star this weekend. As of now, at least two bids will go out at Northern Lights. The question mark is Far Westerns, as we haven’t seen a team list but the website does list three bids available. 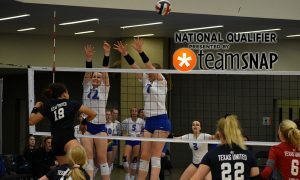 Unless there are six or more qualified teams in 17 Open in Reno, three bids will also go out there.